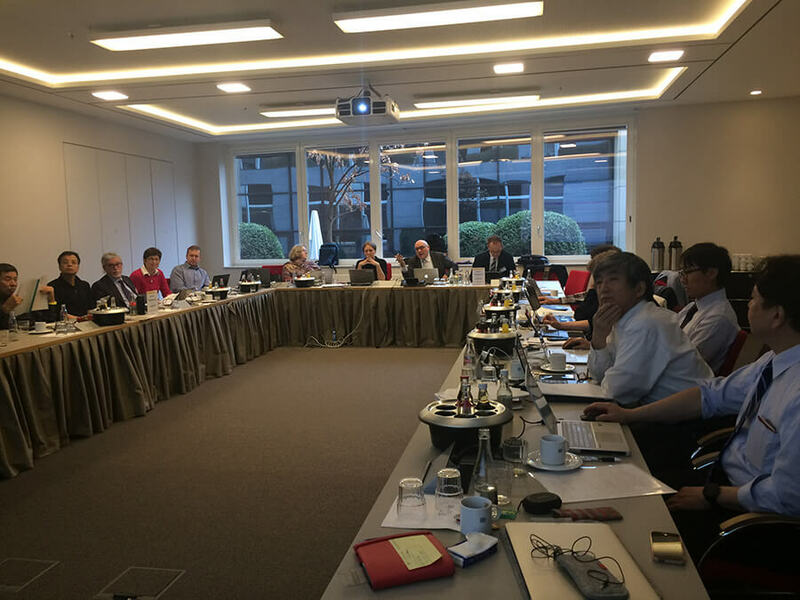 Our Quality Manager, Andrea Wutte, was at the 10th meeting of the ISO Technical Committee 276 Working Group, “Biobanks and Bioresources”, which took place in Berlin from the 23rd until the 25th January 2018. After three days of work, the group reached consensus on the final draft international standard (FDIS) to be submitted to the voting nations, which will then approve or reject the draft. If the draft is approved, ISO is automatically instructed to issue the document as an official ISO Standard within 60 days.